Ok, ya está, I’m going to bed now. It’s midnight and I have to be up at 06h00! I’ll get the result in the morning. By the way, Daniel’s family are having a Super Bowl Party, I’m a bit jealous, but I am knackered! So, night night for today. 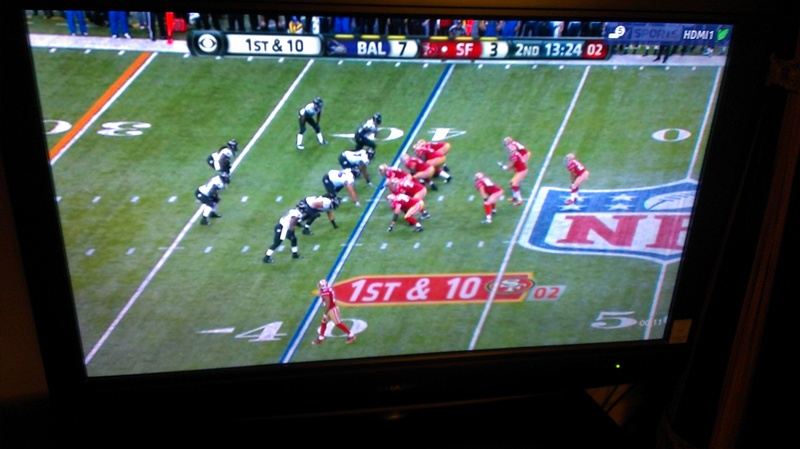 This entry was posted in American Football and tagged 49ers, celebration, mexico, ravens, superbowl, timing. Bookmark the permalink.